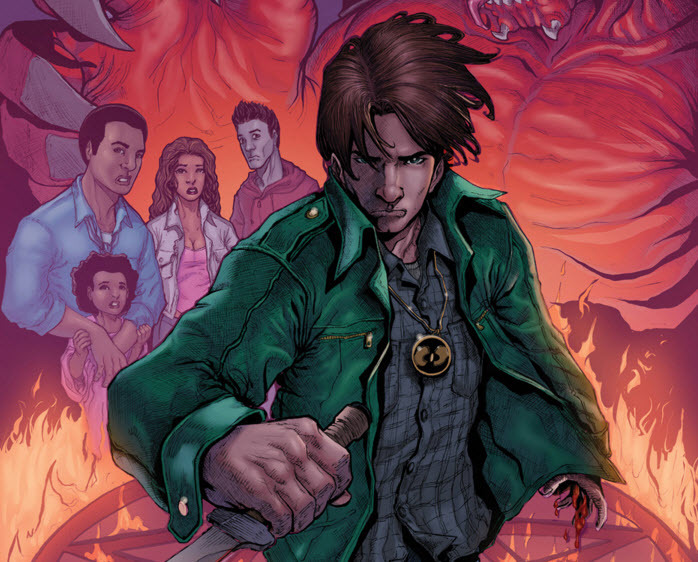 Baltimore, MD, September 10, 2015 – Indigo Comics, an independent digital publishing studio, is pleased to announce the release of Zachariah Thorn #1, the first installment of a planned ongoing macabre, horror/mystery series. Featuring art by Bonkz Seriosa and colors by Robert Reichert, Zachariah Thorn tells the story of a young man who inadvertently re‐awakens the forces of darkness in our realm. When he discovers he is the descendant of an ancient and powerful dark mystic, Zach must take it upon himself to banish the evil he has summoned. In the pages of Zachariah Thorn #1 the audience catches up with our hero 10 years after he inadvertently tore the veil that separates our world and the darkness beyond. Now his dark gift is his only weapon in his quest to banish the evil he has wrought. After being contacted by a despondent Stanislav, Zach finds himself venturing into the woods of Bulgaria in search of the clandestine Rusalka. Expect thrills, scares, and maybe even a few laughs in this fantastic adventure that crosses the mysticism and mythology of Doctor Strange with the darkly comedic sensibility of Buffy the Vampire Slayer. 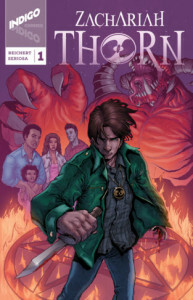 Click HERE to download a digital copy of Zachariah Thorn #1 now! 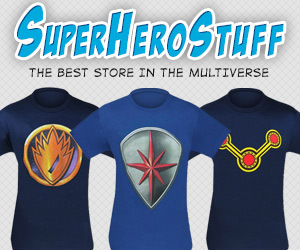 Indigo Comics is also very pleased to announce our presence at the 2015 Baltimore Comic Con. The convention takes place on September 25th, 26th, and 27th. Indigo Comics can be found in at booth #A53 in the Artist Alley section of the convention. 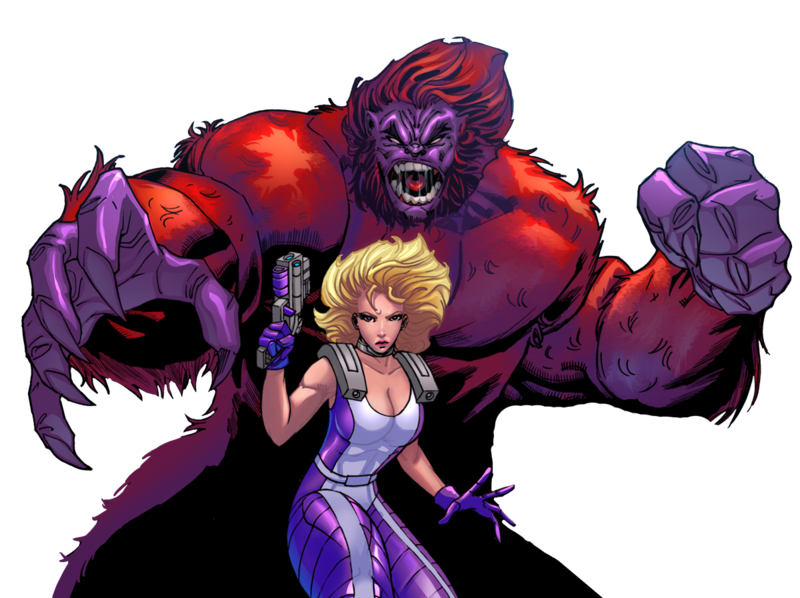 Indigo Comics is an independent digital publishing studio founded with one goal in mind: have FUN making comics. If you would like more information about Zachariah Thorn 1 press release, please contact Indigo Comics via email at contact@indigo‐comics.com.